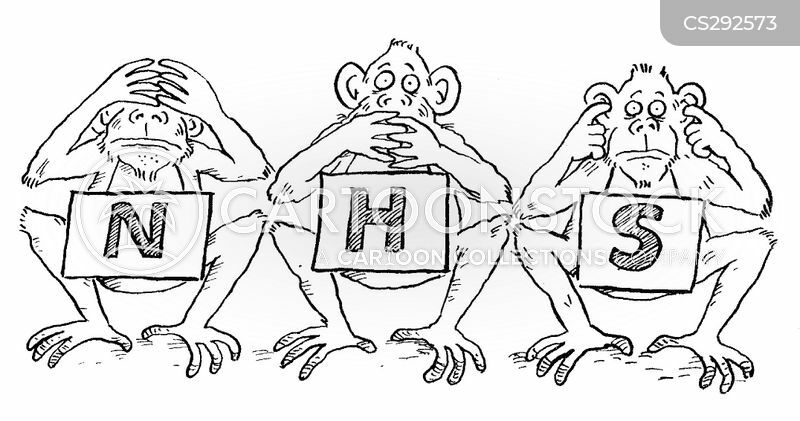 The three wise monkeys of the NHS. 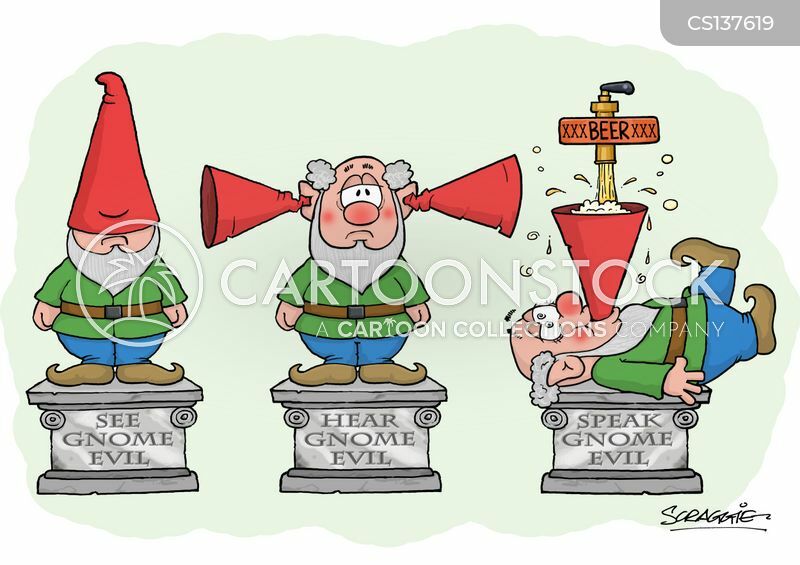 See Gnome Evil, Hear Gnome Evil, Speak Gnome Evil. 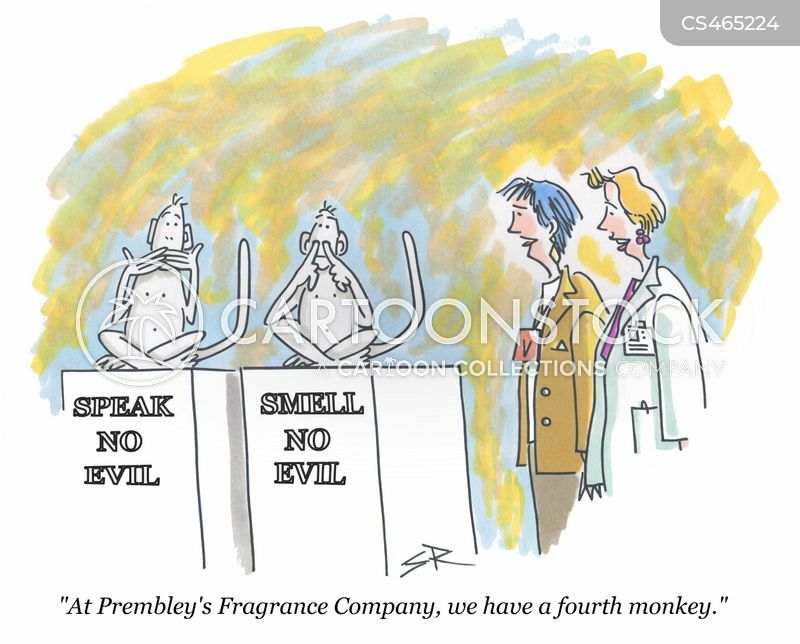 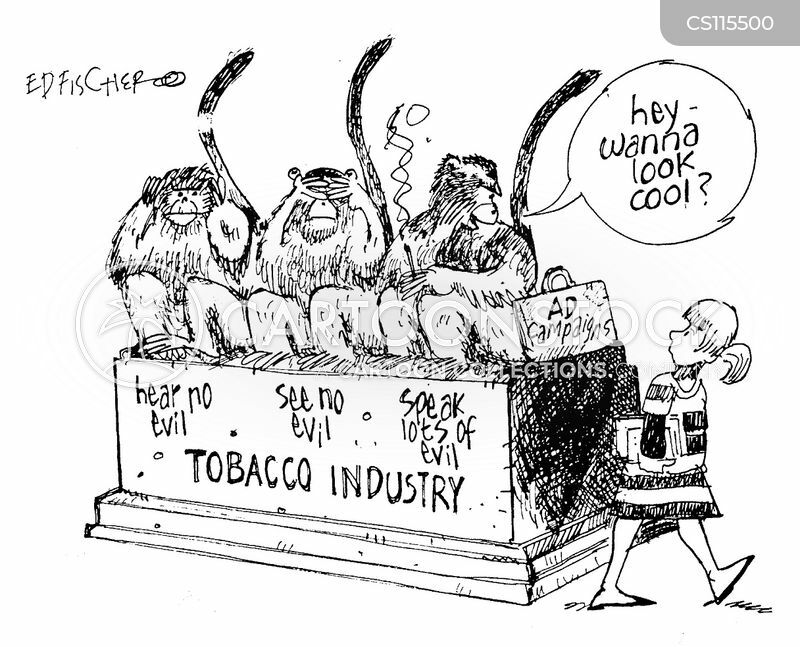 "At Prembley's Fragrance Company, we have a fourth monkey."